Alabama Shakes are arguably the biggest breakthrough rock act of 2012. 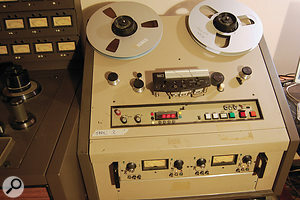 But wind the clock back 12 months and the four-piece from Athens, Alabama were unsigned and only had a tiny budget to make their recording debut. 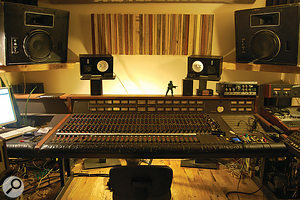 Engineer and studio owner Andrija Tokic helped them translate press hype into CD sales, balancing the band's raw power and rhythmic subtleties in a straightforward, no-frills production that buzzes with the live feel and energy of classic Muscle Shoals, Stax and Atlantic recordings from the 1960s and early '70s. 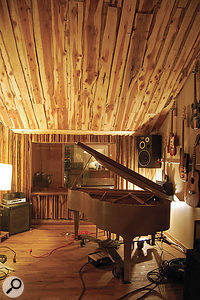 Boys & Girls, produced by the band themselves, debuted at number three in the UK charts, and has also been a top 10 hit in the group's native USA. 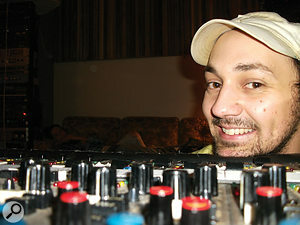 Andrija Tokic recorded the whole of Boys & Girls across a number of short sessions at his Bomb Shelter studio.Tokic has recently moved The Bomb Shelter to new stand-alone premises in East Nashville, but Boys & Girls was laid down in his previous studio setup, which comprised a number of ad hoc converted rooms in his house. This original home-from-home facility started taking shape around five years ago, after Andrija installed a complete digital recording system for the studio he used to work at in Washington DC. 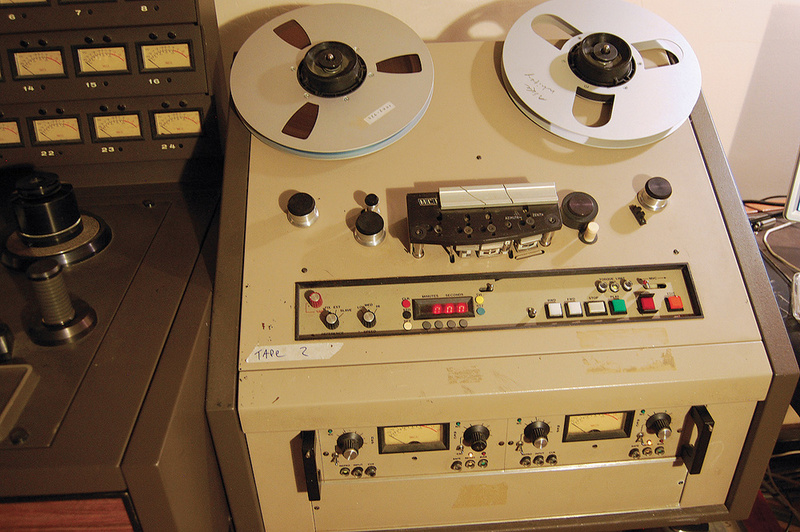 Accepting payment in kind, he eagerly took away two bits of the analogue recording gear he'd originally learned his trade on: an MCI JH600 desk and JH24 two-inch tape machine. 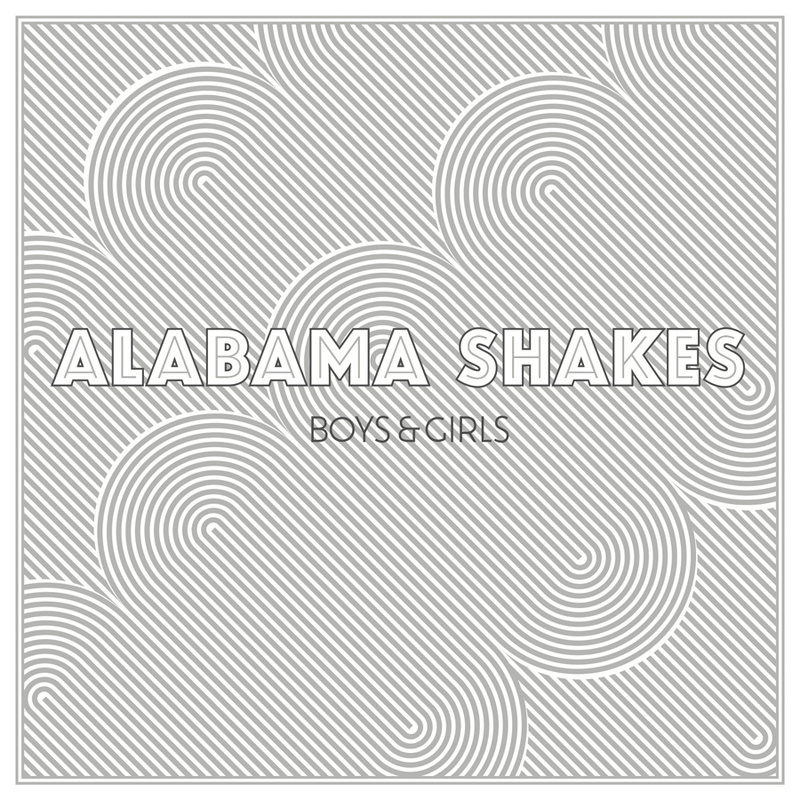 Aside from the odd additional overdub, Alabama Shakes' song arrangements across Boys & Girls rarely changed once they arrived at The Bomb Shelter for each string of sessions. 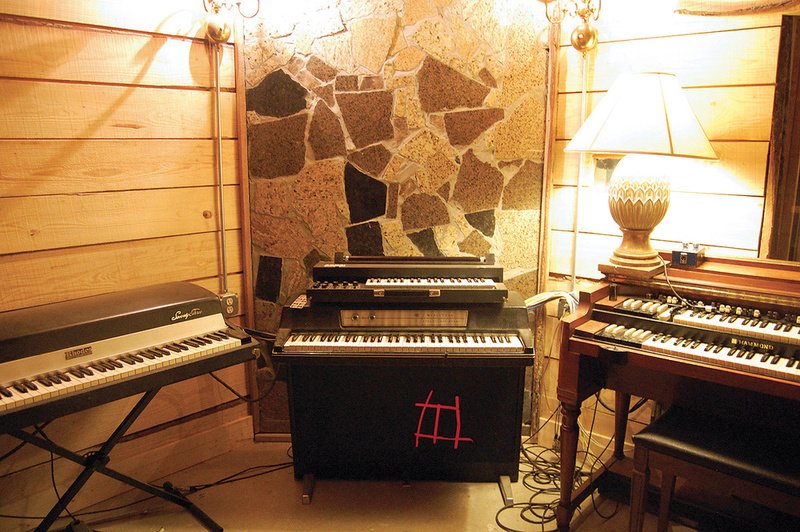 "There was some stuff early on where they were experimenting with a couple of arrangements, but for the most part they had their songs down real tight,” explains Andrija. Tokic naturally favours recording bands as live as possible, with minimal isolation, and this was a vision the Shakes shared wholeheartedly. "The one thing that doesn't inspire me is rooms that are too 'dialled', or when there's too much isolation between rooms,” he says. 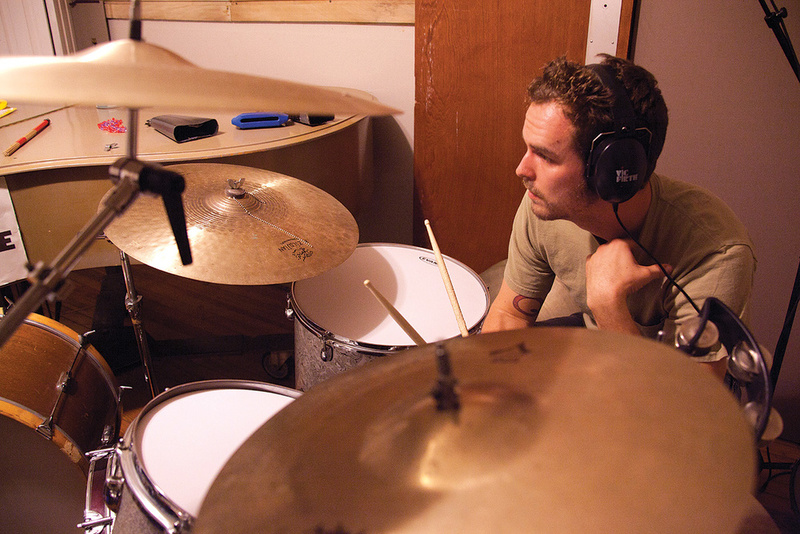 "Bleed, to me, is pretty important, and I think the sound should be kind of fun and the recordings should feel live and believable. 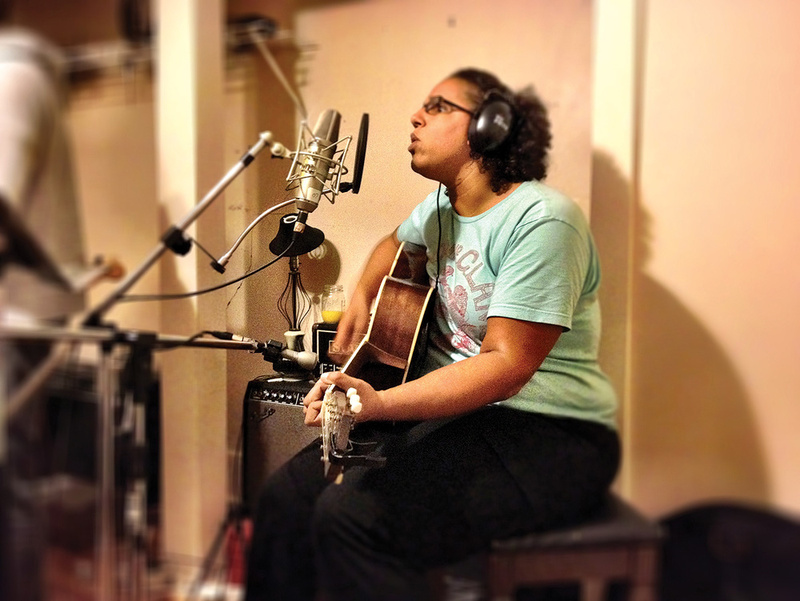 When it came to recording Heath Fogg and Brittany Howard's guitars, mic selection would also vary. 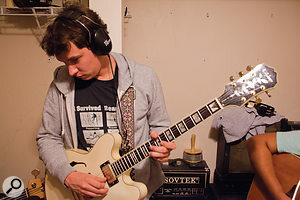 "We totally changed it around a lot because it all came down to the song and the tone of the amp. We changed amps, we changed guitars, and we would change preamps. We would just try and capture it in the best way and, as an overall thing, there wasn't one way it was done. I feel like on Heath's guitar with his [Ampeg] Gemini amp, I think the old CK12 ['brass ring' capsule] AKG C414 may have been something I used a lot, but it also could've been a Sennheiser [MD]441 on a lot of it too. That has a real bright mid-range and it's real crunchy, and sometimes that was needed and sometimes it wasn't. 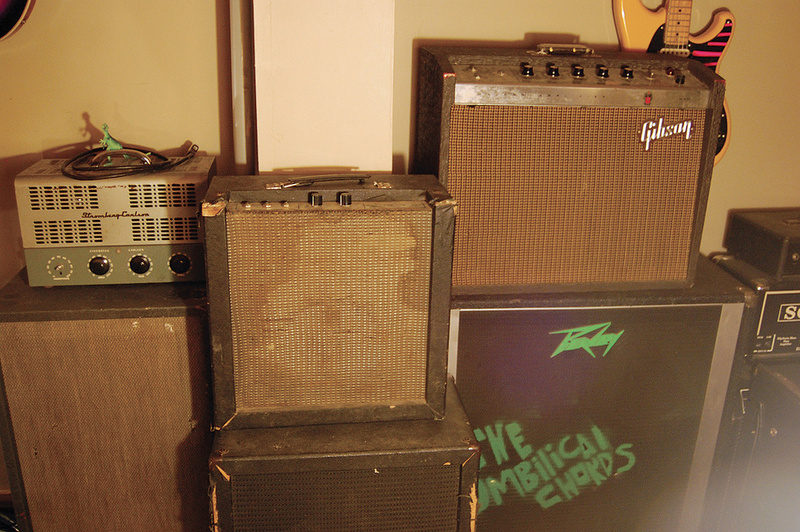 I remember one thing Brittany really liked was this 70 Volt Stromberg-Carlson PA head I've got. It's just filled with tubes. 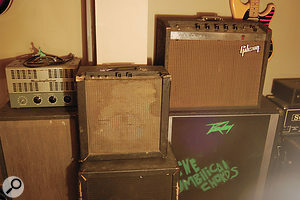 Somebody had modded a couple of quarter-inch jacks on it and I know we used that for a guitar amp a few times with some old Jensen 2x12 [cabinets]. What we would've miked it with just really would have depended on the sounds, what was available and what other things were being used. 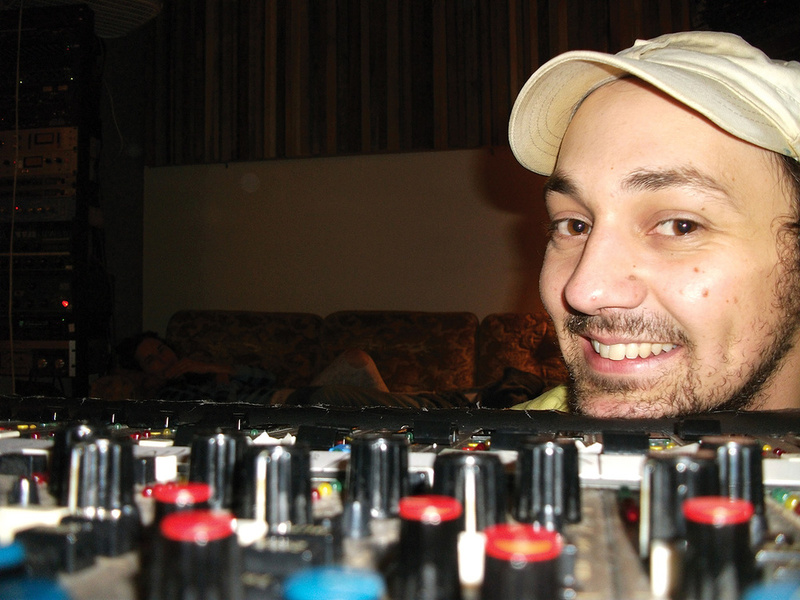 Since moving The Bomb Shelter out of his house towards the end of 2011, Andrija Tokic couldn't be more happy, as he can now get up in the morning and "go to a studio to work, like it used to be a long time ago,” rather than having his breakfast interrupted every morning by bands and musicians knocking at his door. But when Andrija casts his mind back to those Alabama Shakes sessions, he can't help but relive the fun that they all had cutting the album. 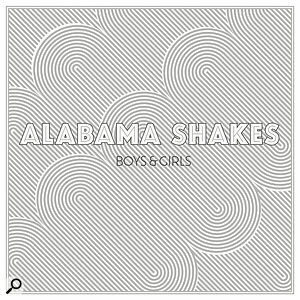 Boys & Girls is a record both he and the band are immensely proud of.